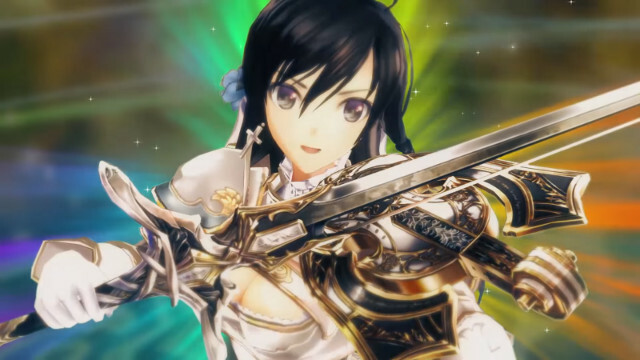 Sega has announced that Shining Resonance Refrain will release on July 10 for North America and Europe. The game is set to release for the PlayStation 4, Nintendo Switch, Xbox One, and PC via Steam. The game will have a launch edition with a collectible metal slip case featuring artwork of Excella, Sonia and Kirika. The launch edition is available for the PlayStation 4, Xbox One and Nintendo Switch. Sega also streamed a trailer featuring the heroes of the game. You can check that out below.